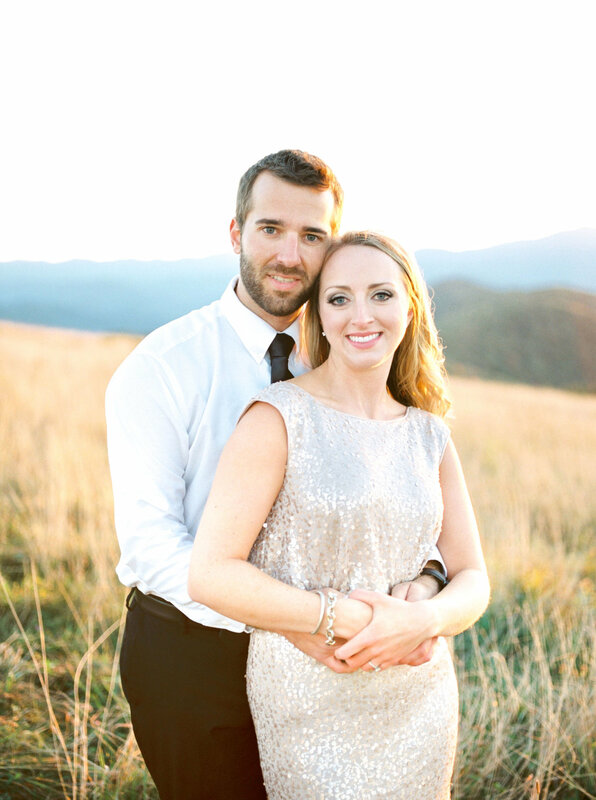 Julia and Zac's sun drenched engagement session located at Max Patch North Carolina. 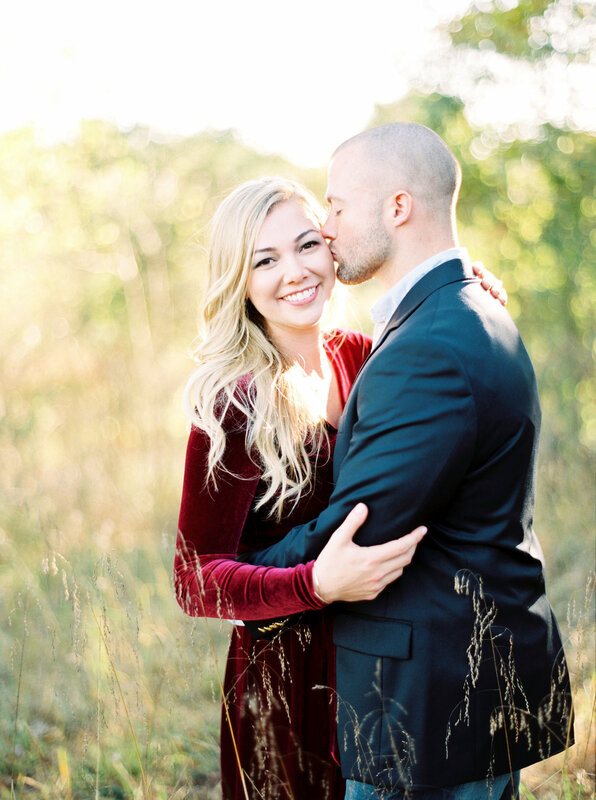 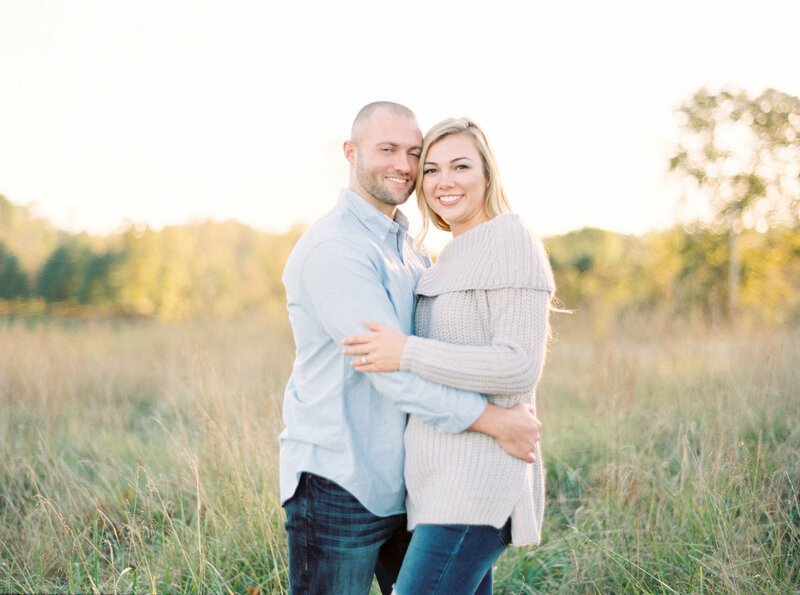 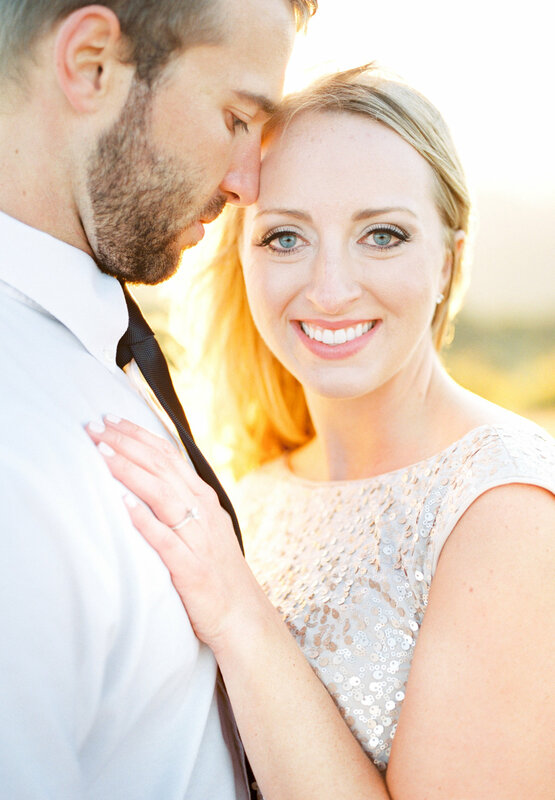 This engagement features the best sun filled images at sunset! 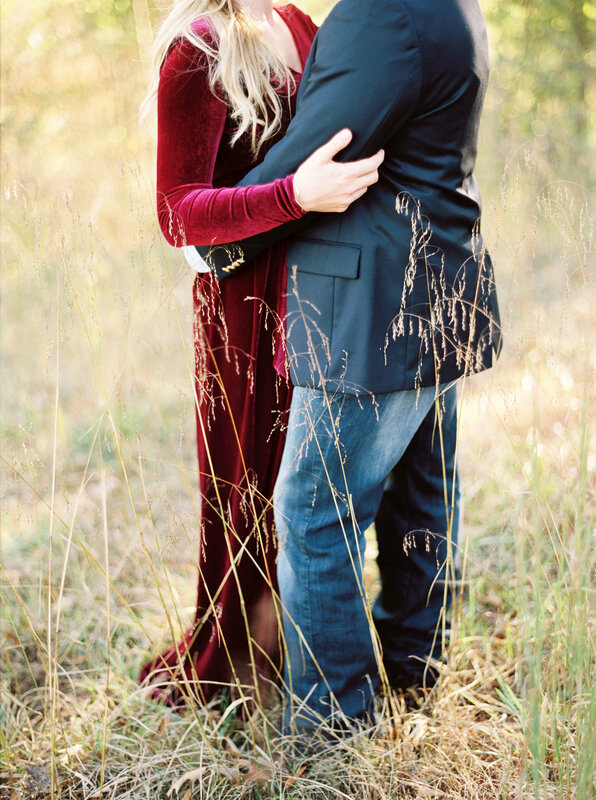 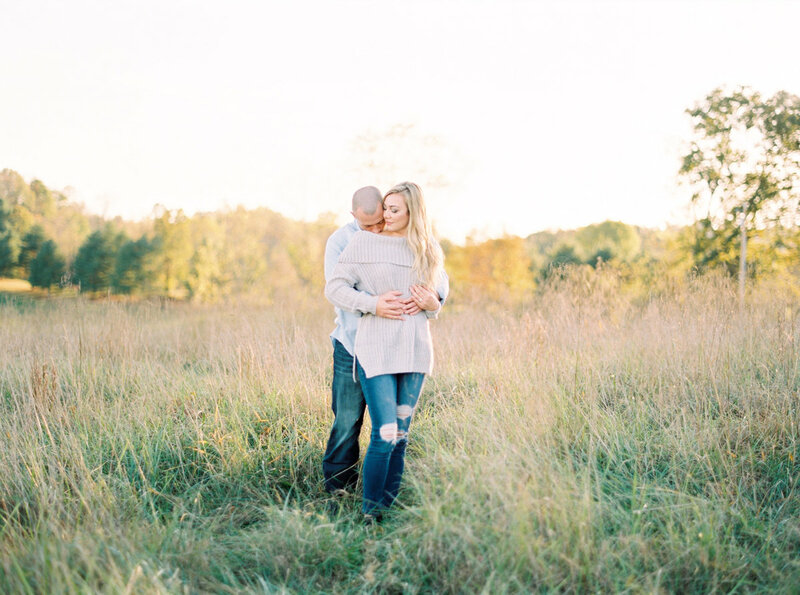 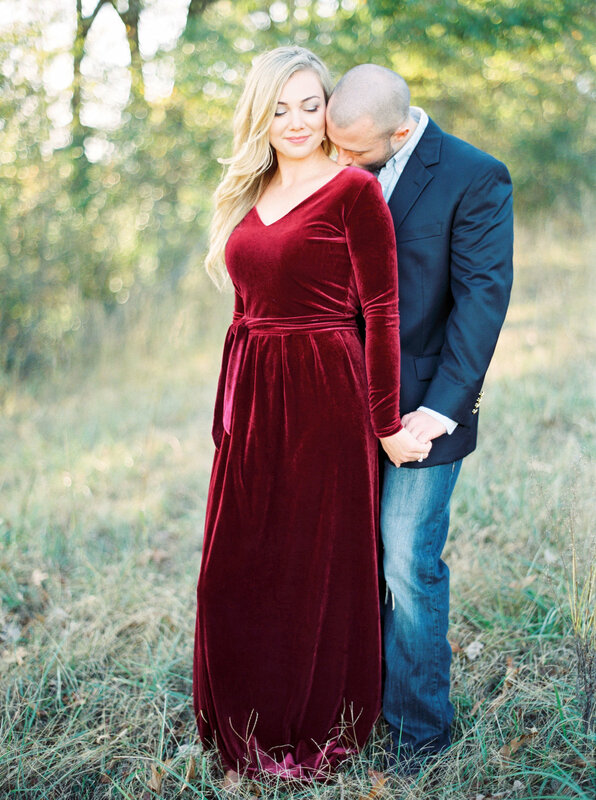 Lacey and Ben's engagement session was located near Natural Tunnel State Park. 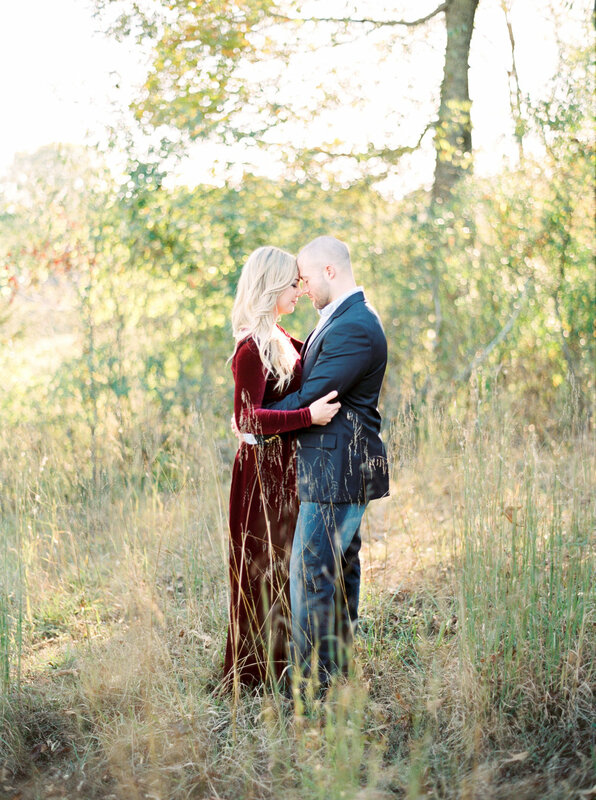 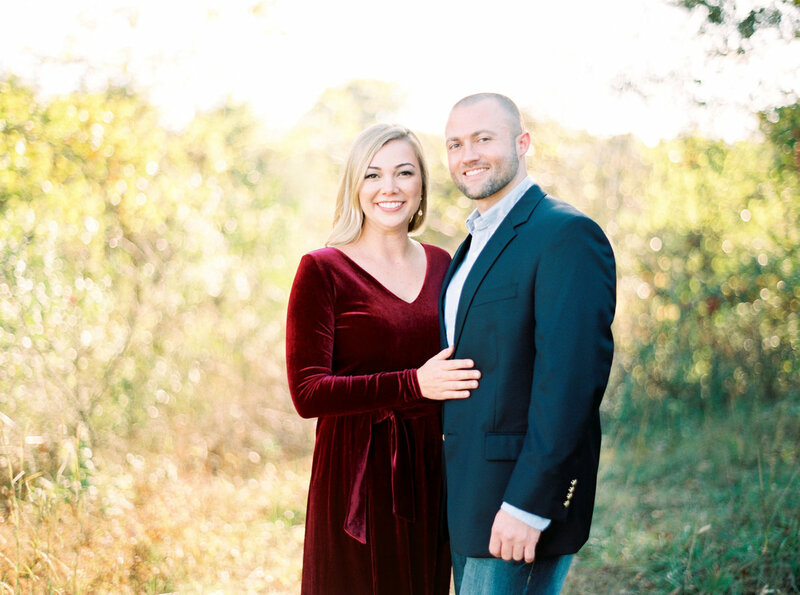 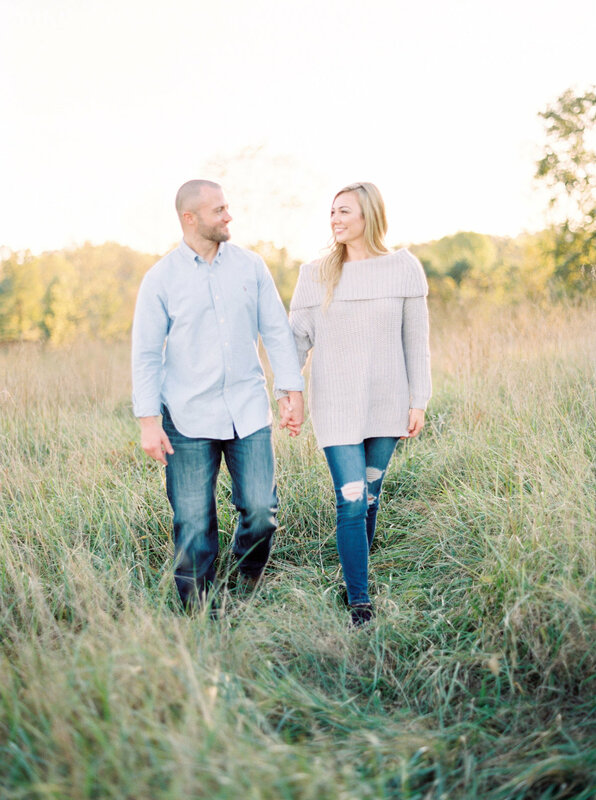 Their session features a country setting with beautiful mountain views. 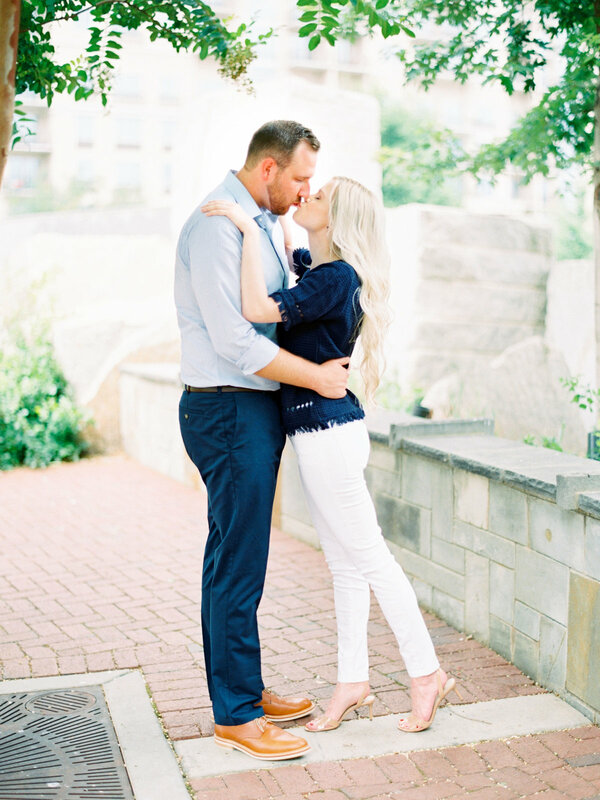 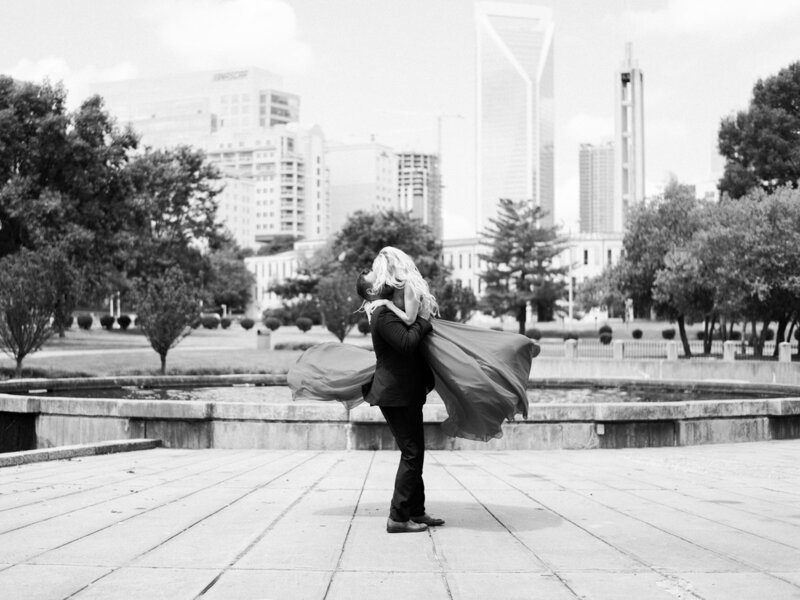 Ashley and David's downtown Charlotte NC engagement session. 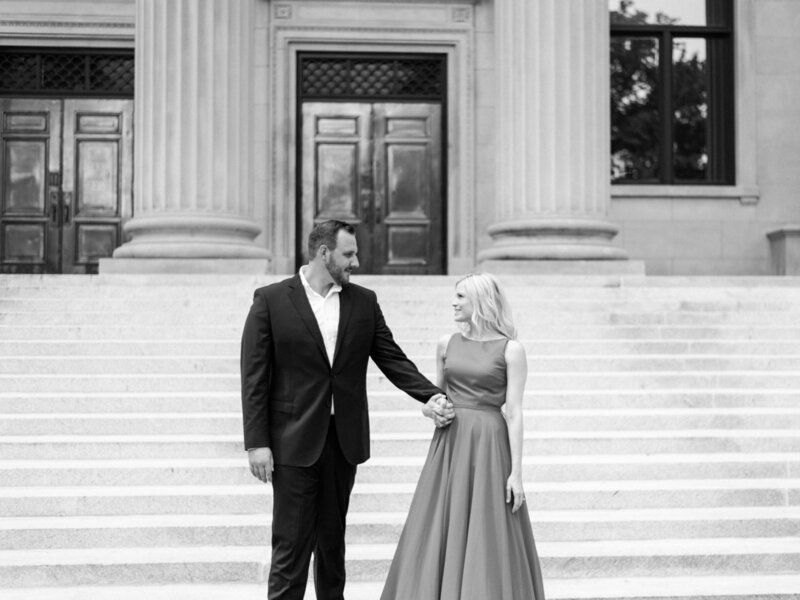 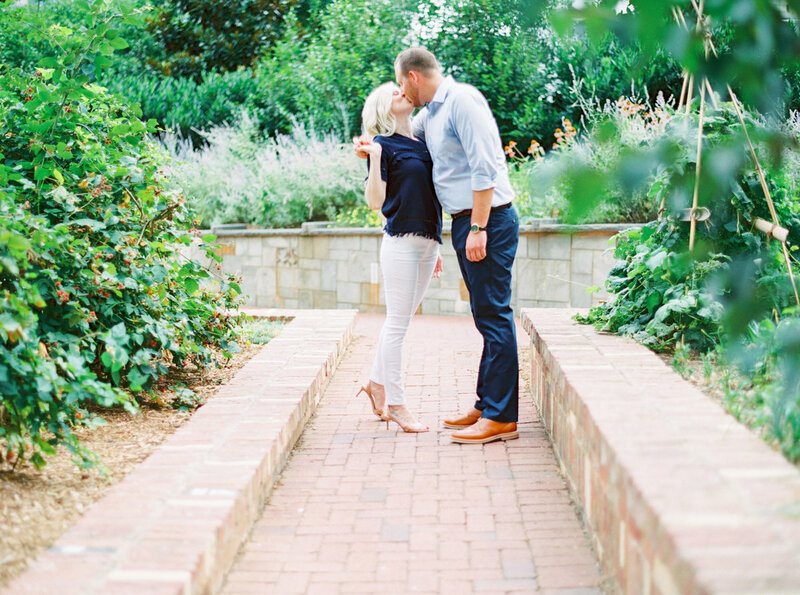 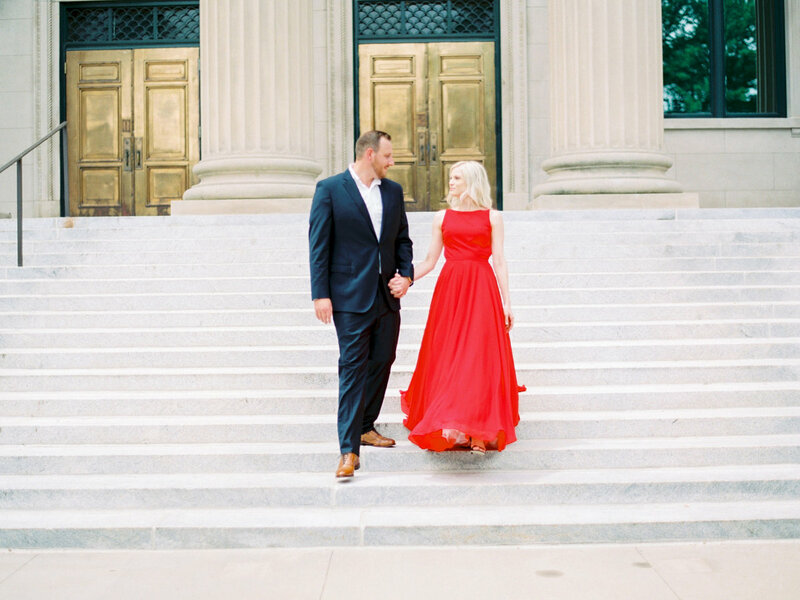 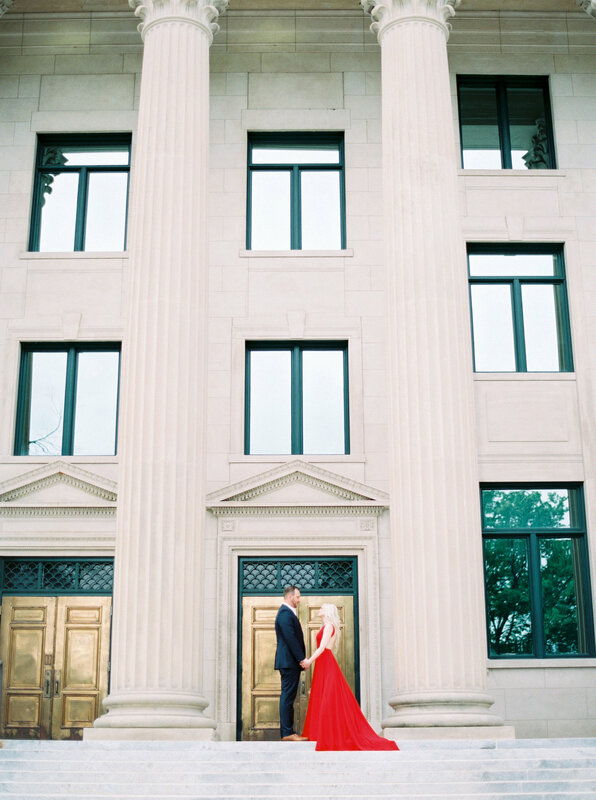 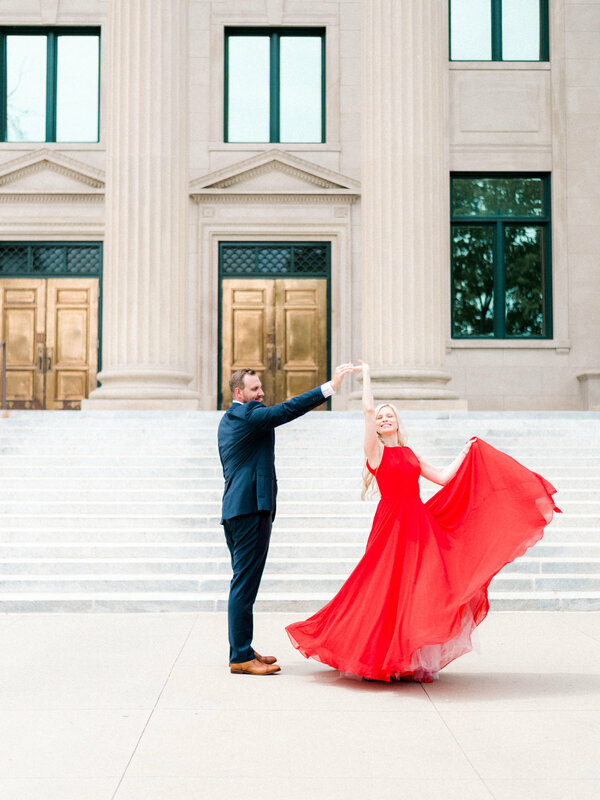 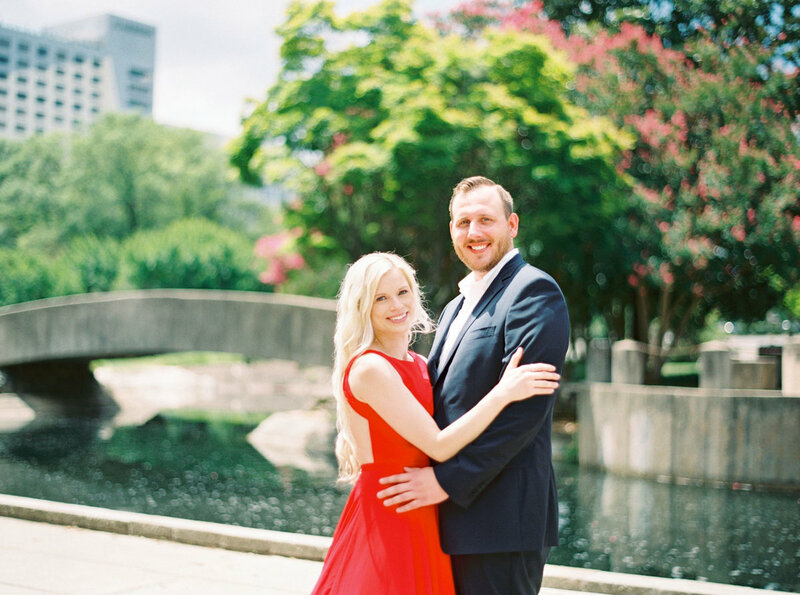 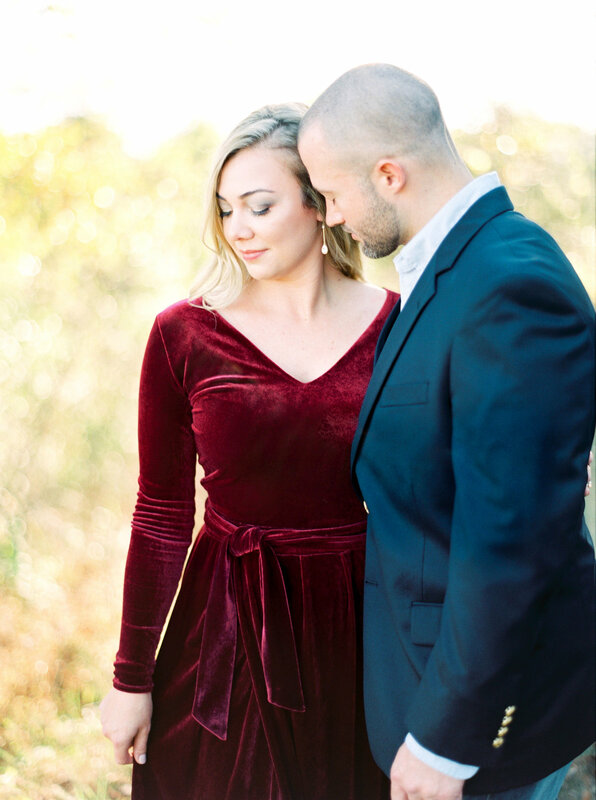 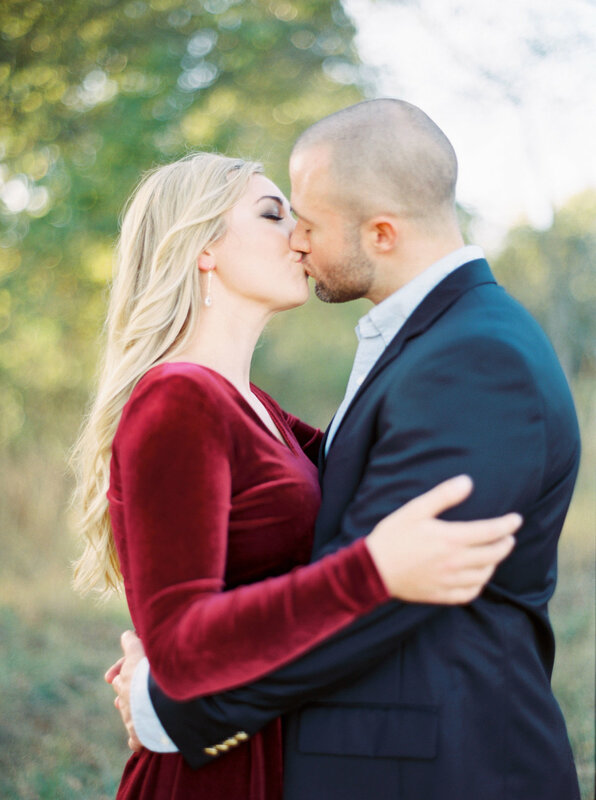 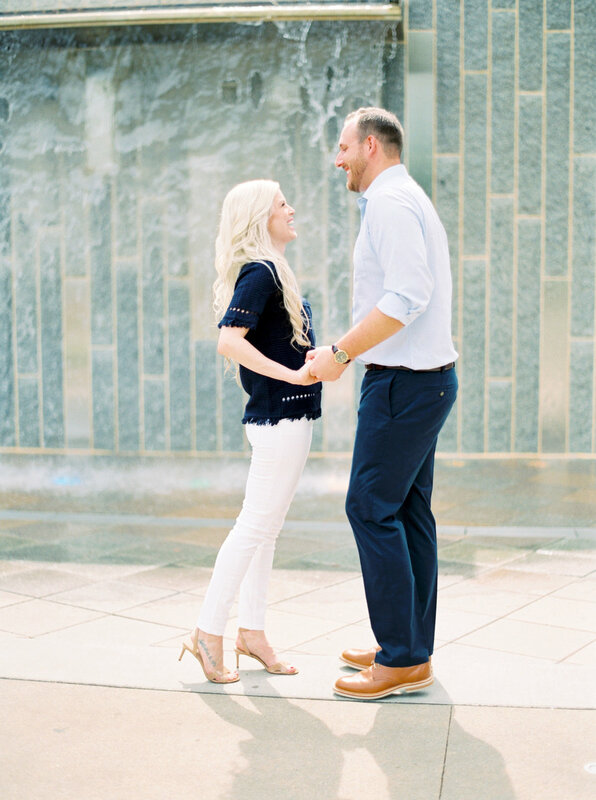 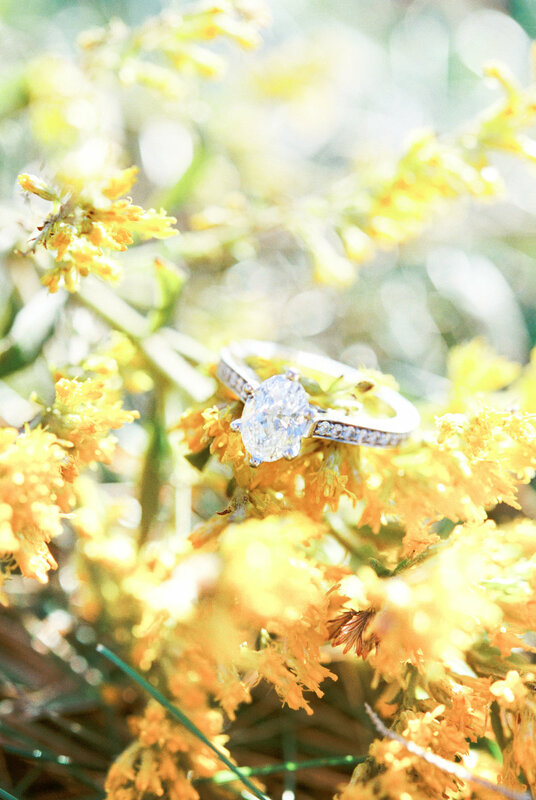 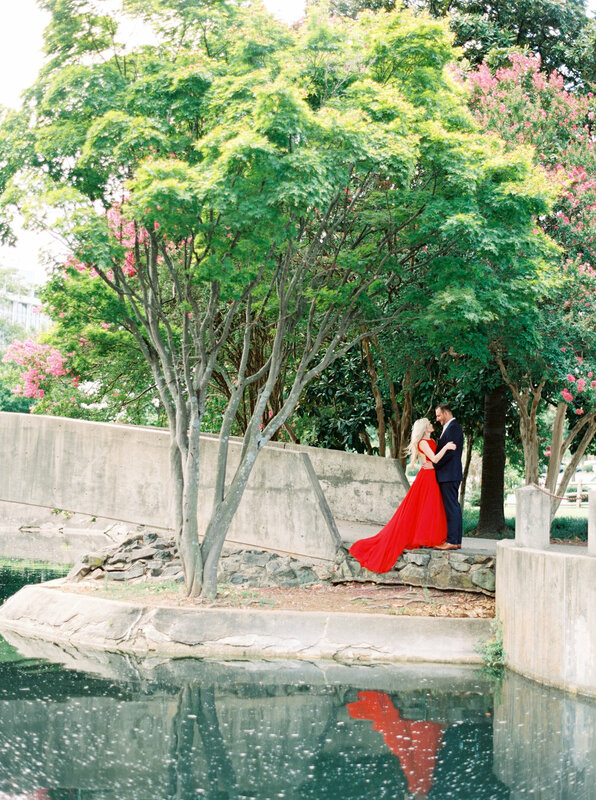 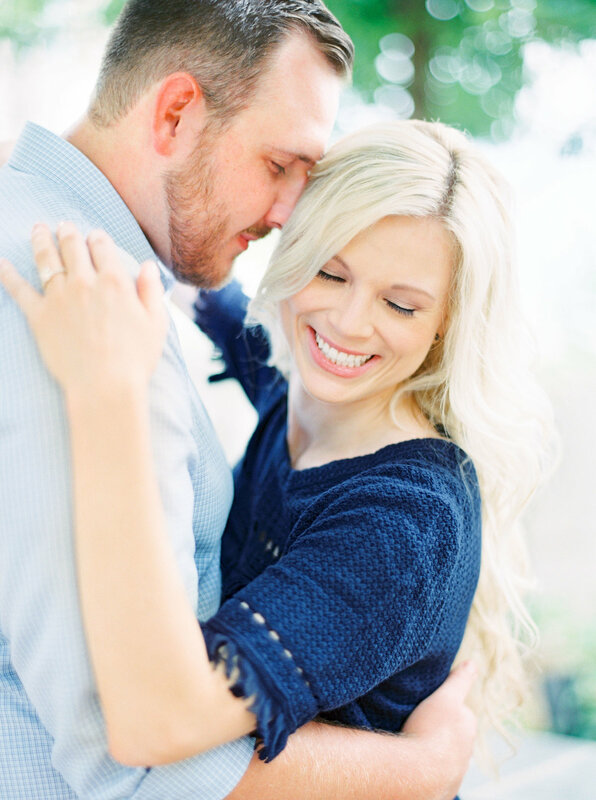 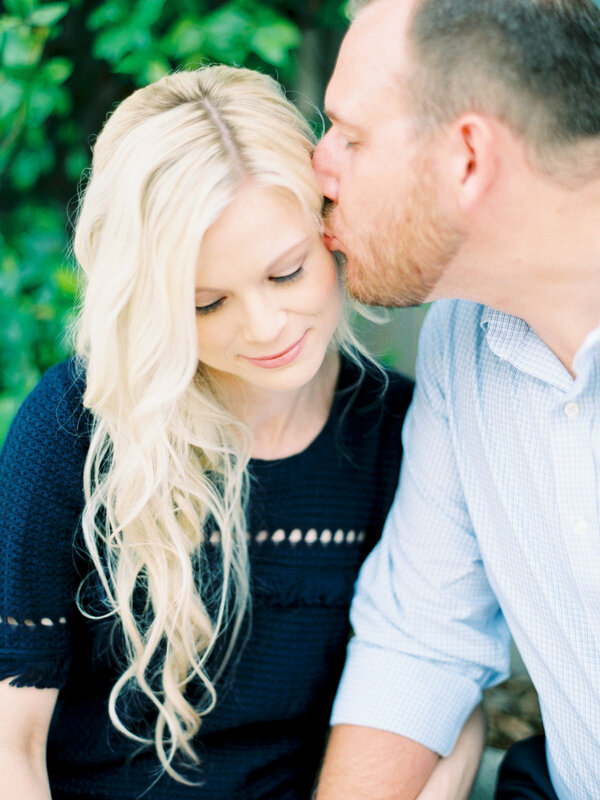 This engagement features a classic upscale feel in the heart of Charlotte NC!